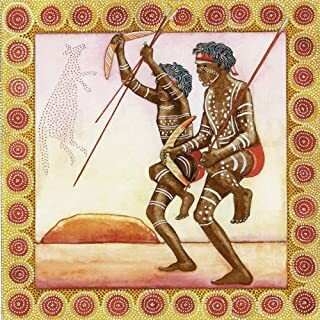 The world of the Australian Aborigines is so full of extraordinary force and beauty that the idea of natural miracles, or what we might call magic, can seem quite normal. So natural magic figures very strongly in their stories, and in their lives. However as people are part of nature too, selfishness, greed, jealousy; also love, courage and a sense of humour are readily described in nature just as in men and women. My 5 and 6.5 years old kids enjoyed listening to these a couple of times now. It's not easy to find Indigenous Australian audio stories. I wouldn't recommend them to under 5's. The narration would be better if it wasn't a white fella but we were happy to find these. Some background audio worked well. 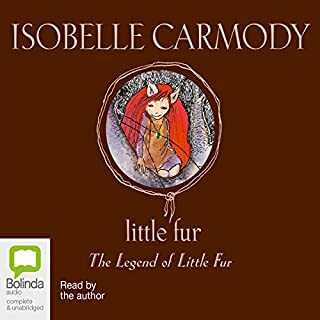 I purchased this when my daughter was 6 and she had little interest as this requires some attention and listening to, but we tried it again 6 months later and she enjoyed it very much. I would definitely give this one a go for those that enjoy a more gentle story.